Ilex crenata is an evergreen plant native to Eastern China and Japan and is a perfect alternative to Buxus (English Box etc). 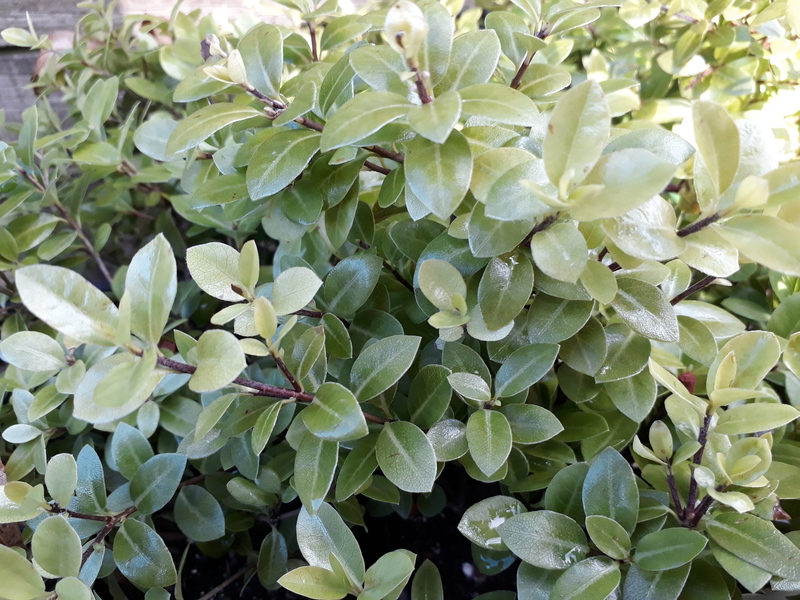 The small leaves are rounded, dark green and glossy, very similar in appearance to Buxus, but can be identified by its alternate (not opposite) leaf arrangement and the crenate / toothed margin. Its resistance to pests and diseases, in particular blight, make it an ideal substitute. In late spring, it produces a delicate white flower followed in autumn by small insignificant black berries. 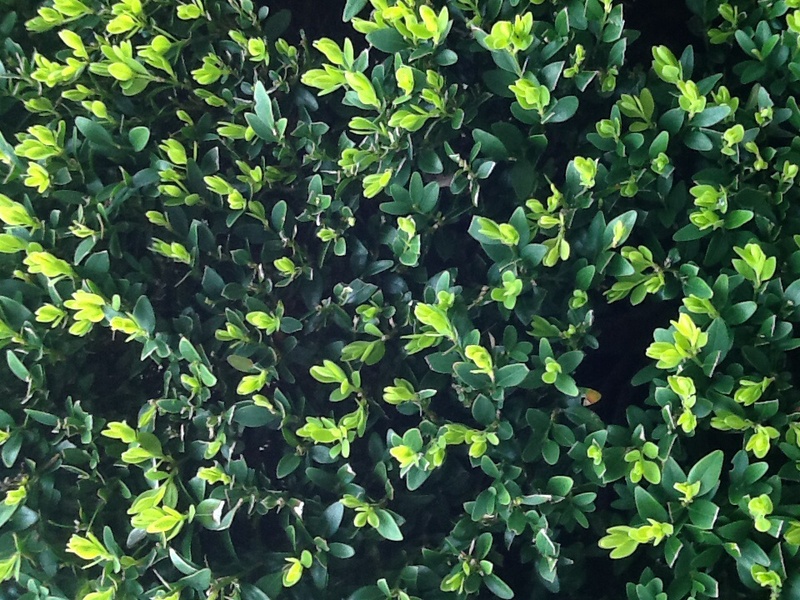 Japanese Holly grows well on all but heavy soils and makes a handsome topiary specimen. The evergreen and compact habit allows it to often be clipped into cones, balls, spirals, bonsai and hedges. Even cloud pruning! Ilex crenata Fastigiata is an upright columnar form of Japanese Holly. 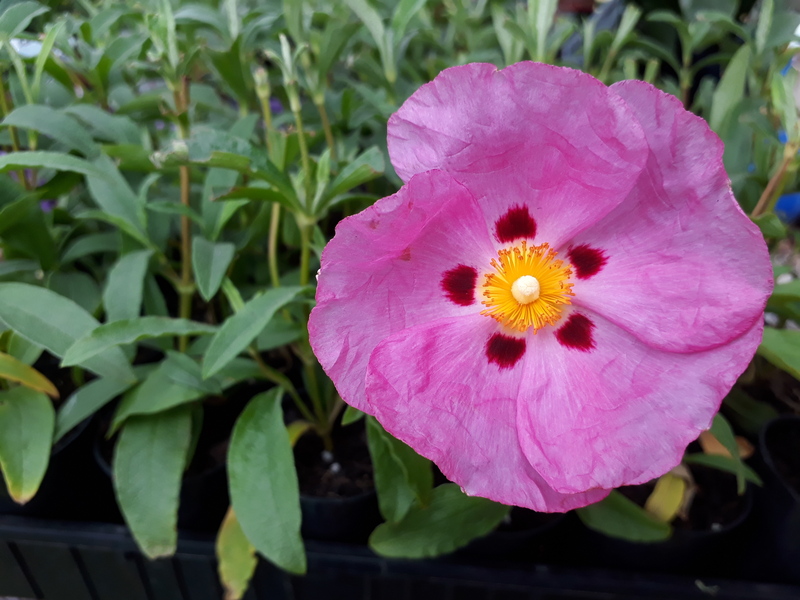 It can be clipped to keep it dense or left to grow as a specimen plant. 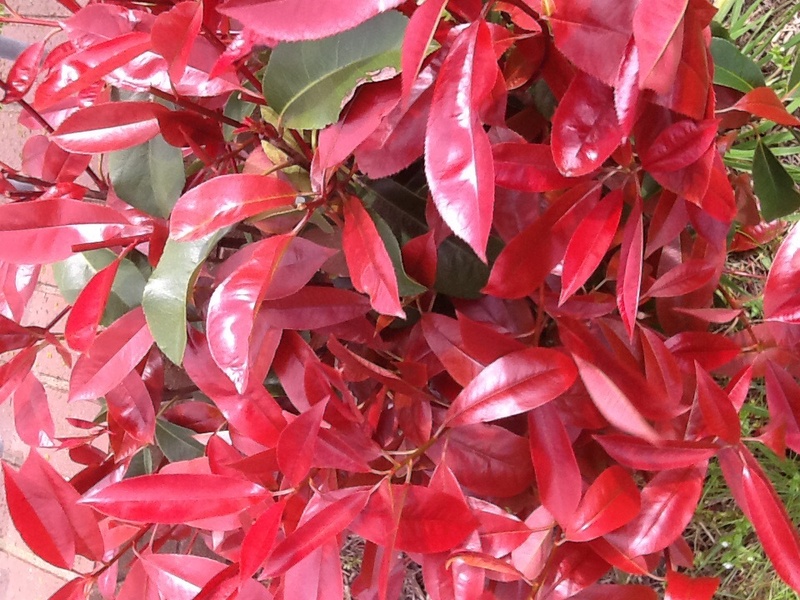 Height 3-5mtrs x 1mtr wide (If not pruned or topiarised as above). So could easily make a dense low hedge or wind break, privacy screen quickly. 50mm Pot, Established and ready to plant direct to position or tub. 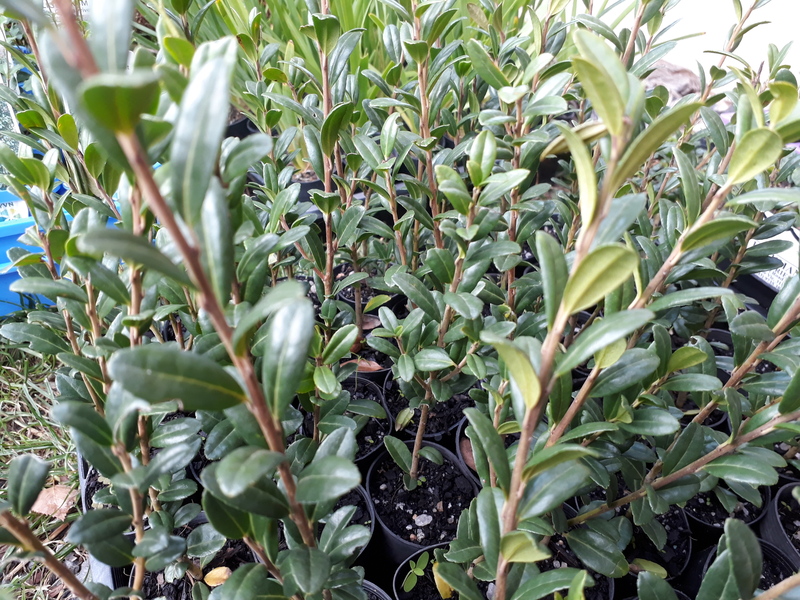 Pittosporum tenuifolium ‘Little Squirt’ Dwarf rounded Pitto.